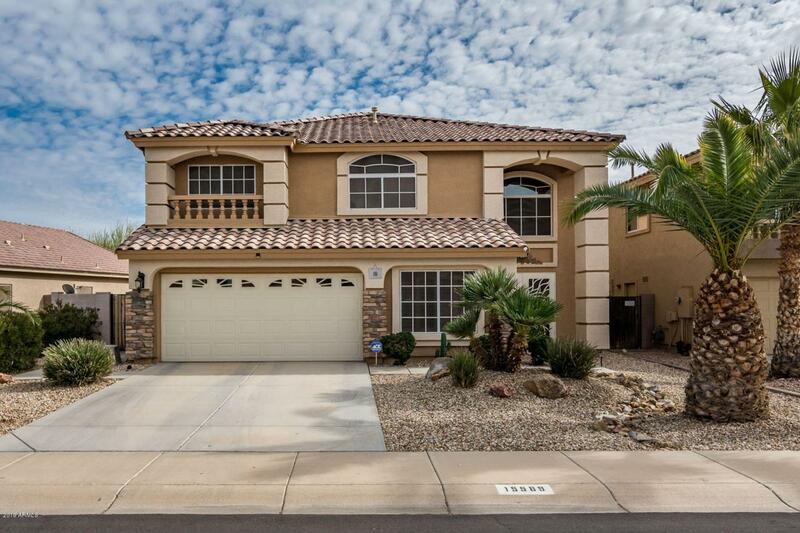 Come check out this beautiful home in Surprise! 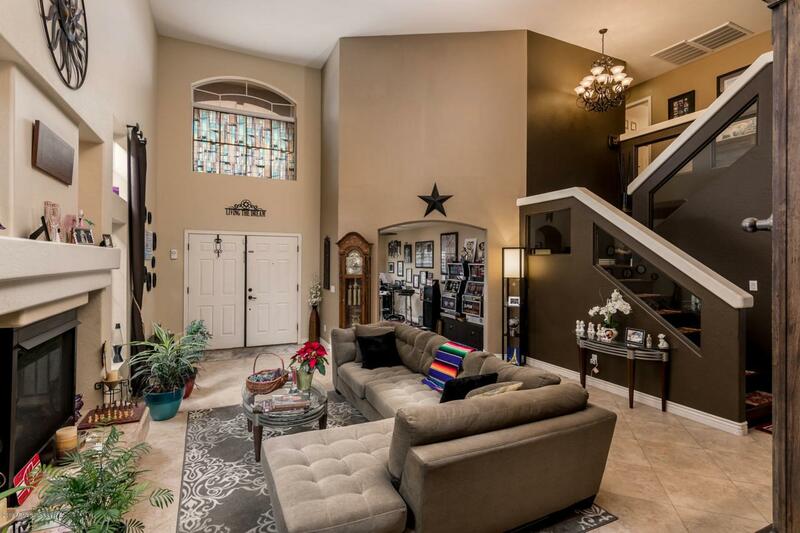 This 4 bedroom 2.5 bath home features soaring vaulted ceilings, 2 living spaces, open concept kitchen with granite counter tops and stainless steel appliances, new paint, and shutters throughout the entire home. New hard wood flooring was added to the staircase in 2017, as well as new carpet, exterior paint, and brand new garage door. 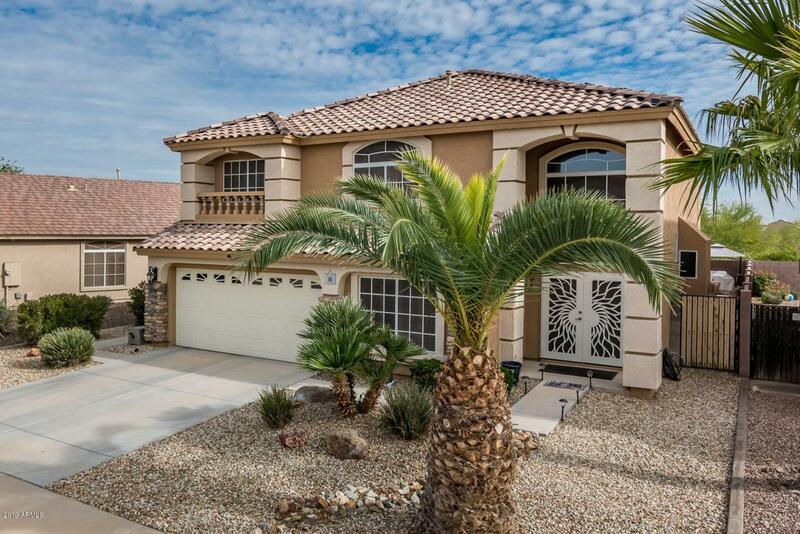 The resort style backyard is an entertainers dream with a covered patio and large sparkling pool. A new variable speed pump for the pool was recently added in 2018. Come see it today!